I shot this event in Keswick, Cumbria for the I.A.U. from 17th - 20th September 2009. 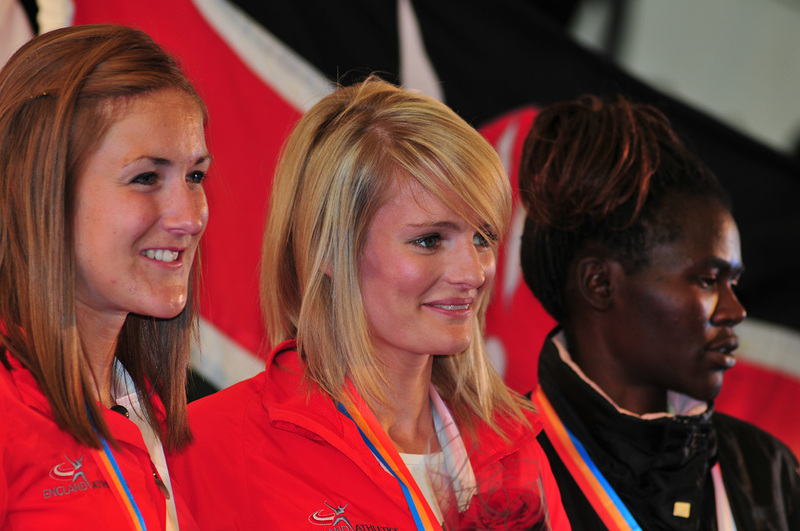 This is Katie Ingram & Sarah Tunstall of Great Britain, and Pamela Bundotich of Kenya on the podium after the Women's Mountain Race.